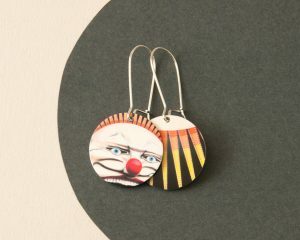 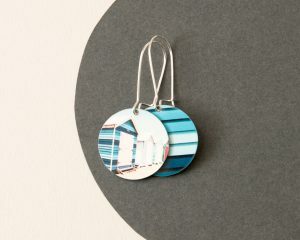 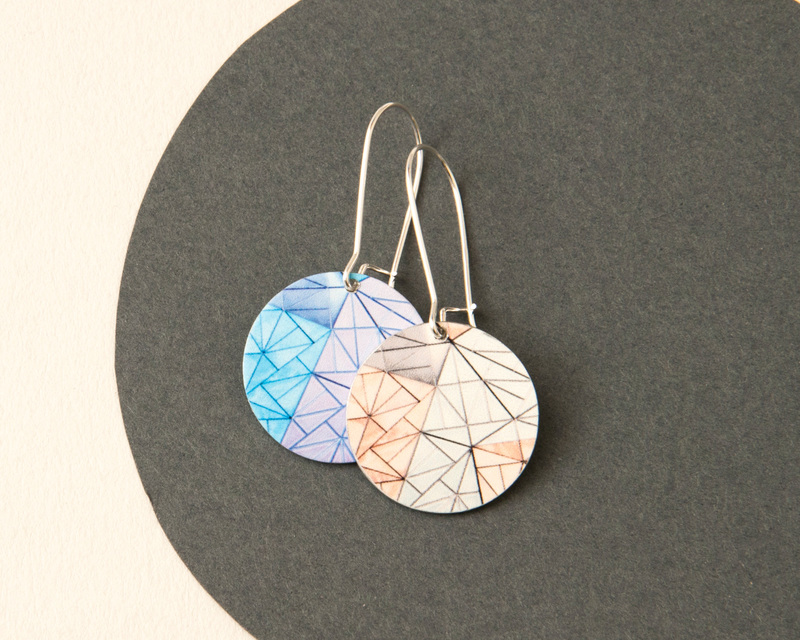 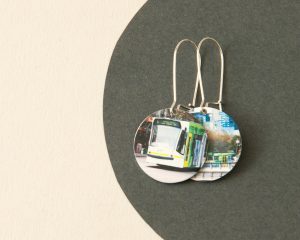 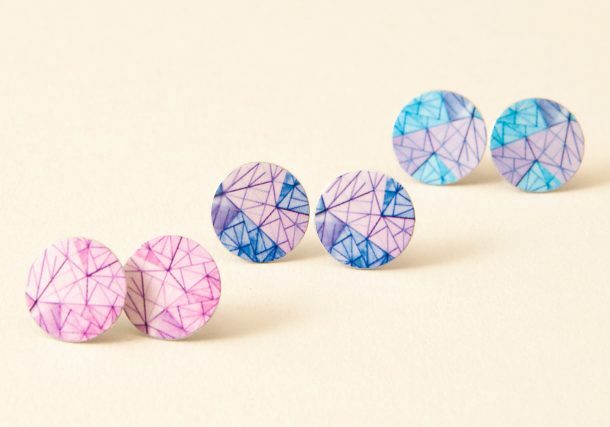 I love the city I live in and out of that love created a Melbourne-inspired jewellery range. 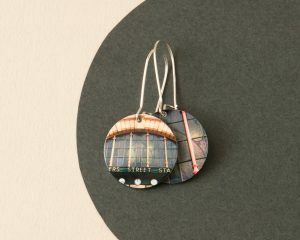 Each piece is based on an an iconic local landmark. 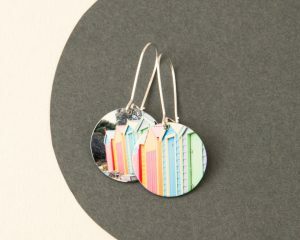 Most have a Melbourne destination on one side, and colourful graphical or geometric snippet from it on the other. Handmade and photographed in Melbourne.